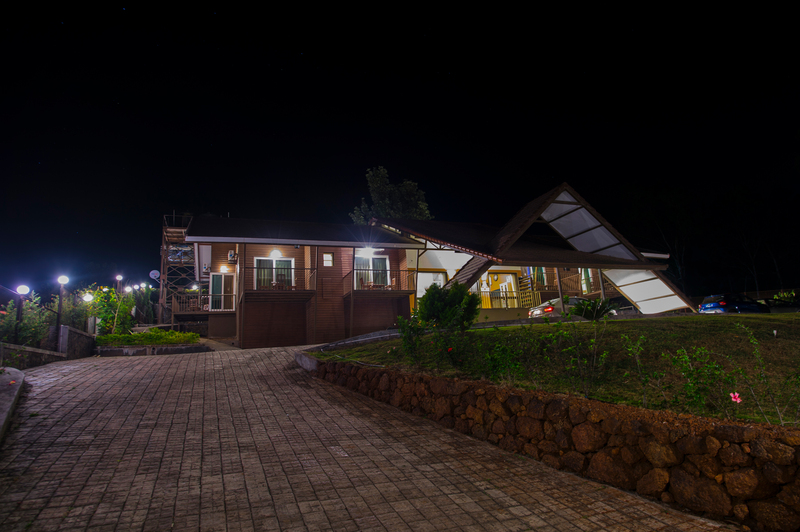 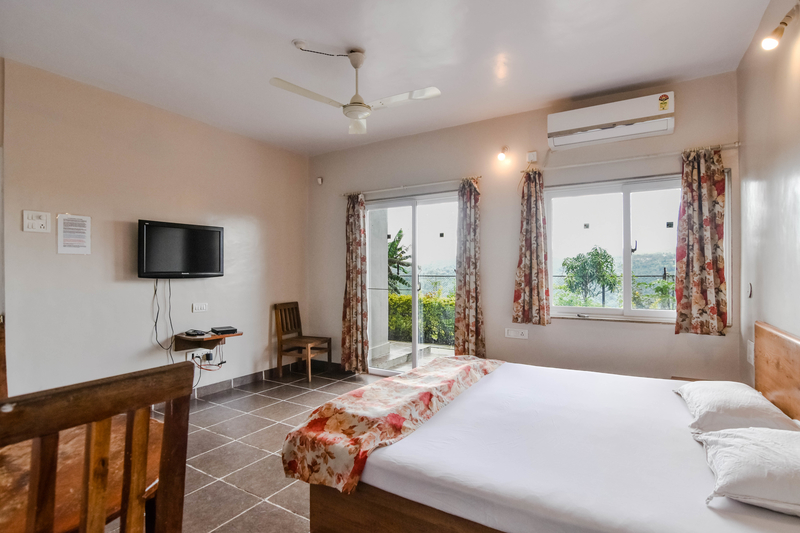 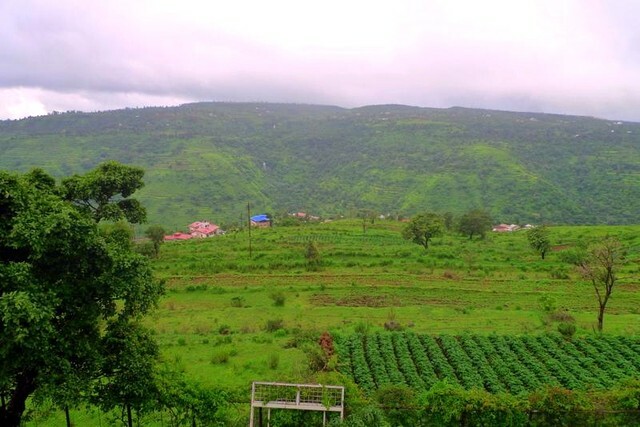 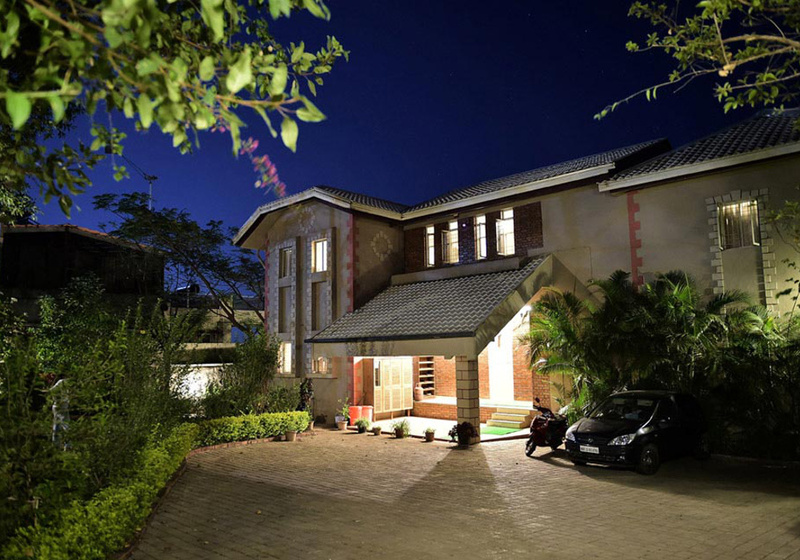 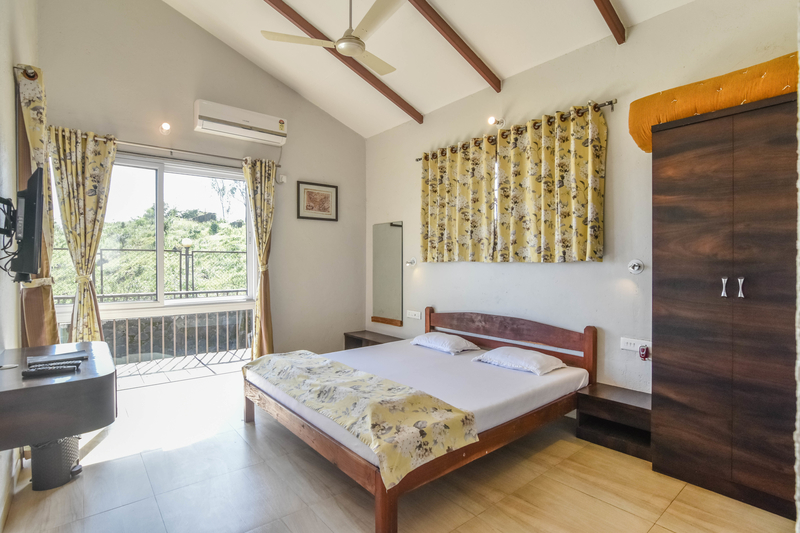 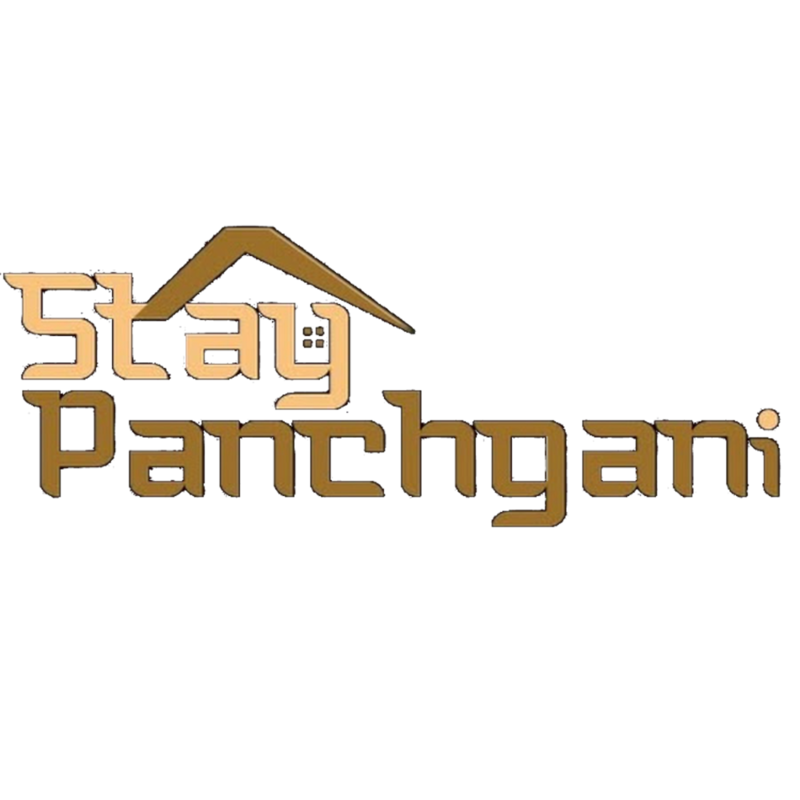 There are ample number of Panchgani accommodation options available but our bungalows Dala Rooster & Dala Mare are the best places to stay in Panchgani.Dala Rooster was built in 2005 by Capt. 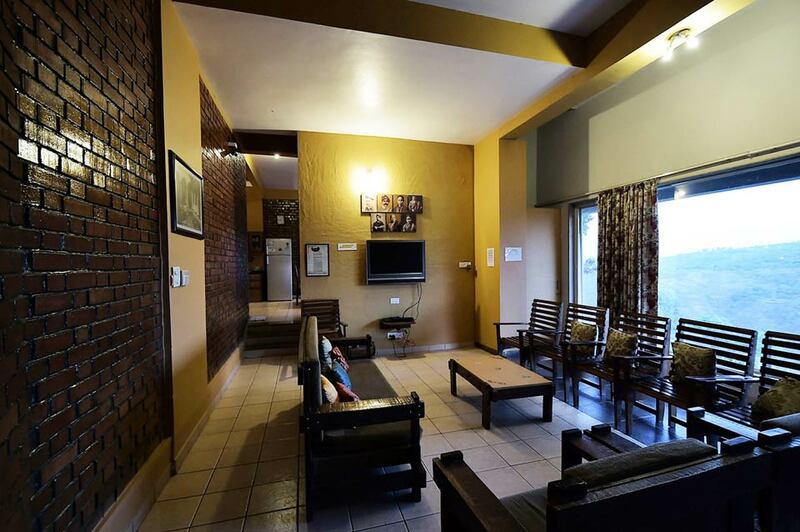 Gokhale and Mrs.Gokhale.There are luxury units that are available. 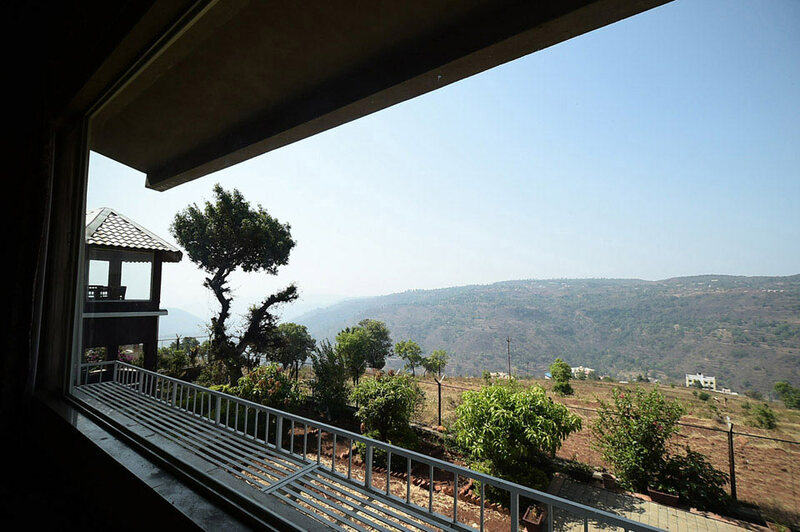 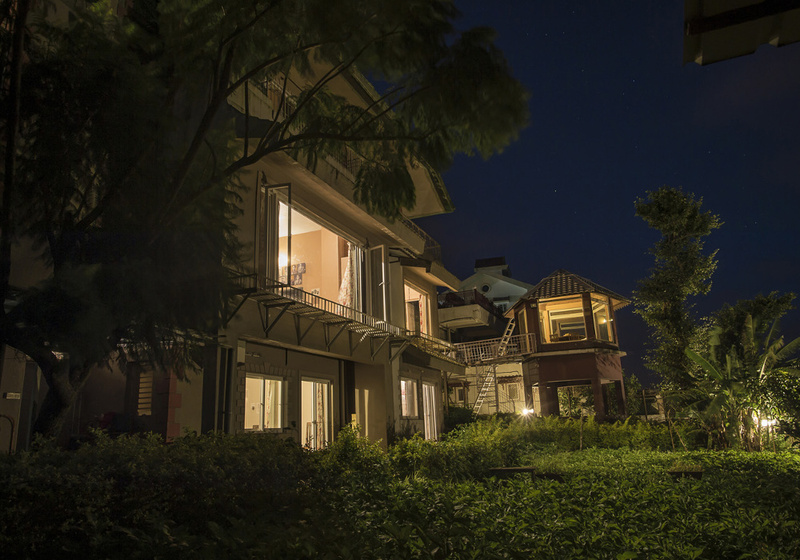 Kitchen + dining, living room and a glass-enclosed gazebo, all overlooking the valley and overseeing the Bhilar waterfalls and Mahu dam. 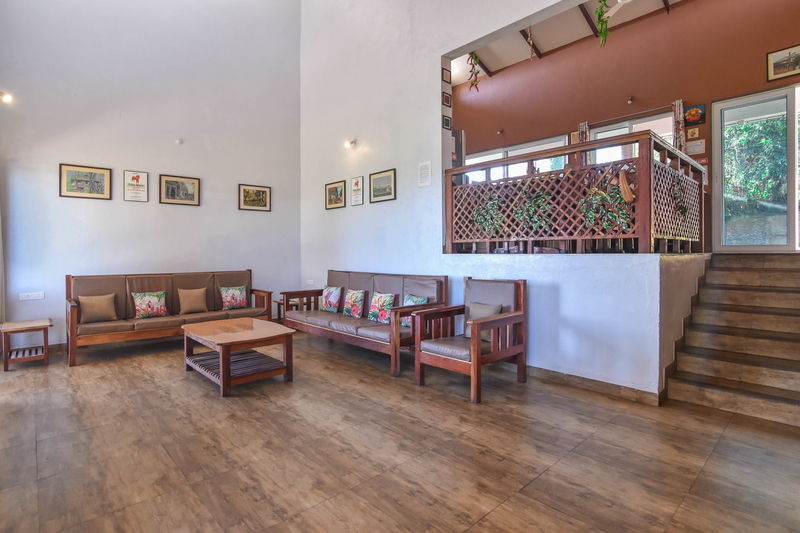 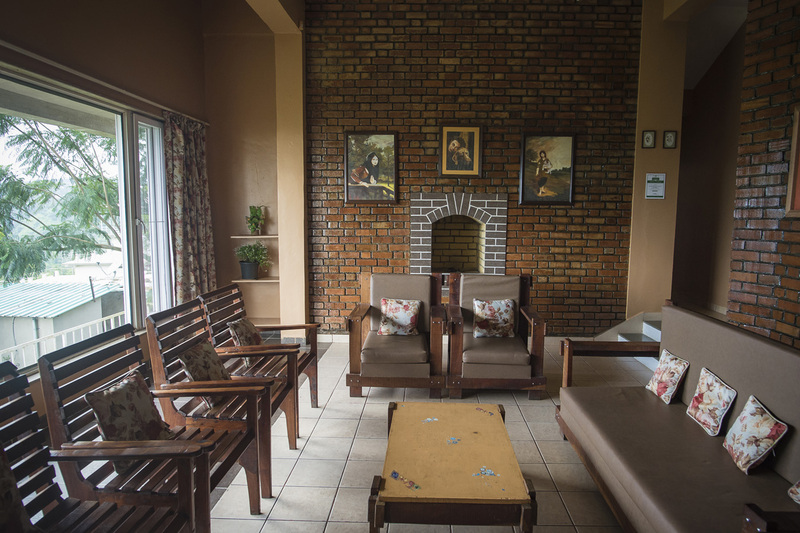 Once you visit our bungalows you will always remember our pleasant accommodation.